Disease. Powers. On The Run. Worst: Found the second half of the novel to be a little less interesting than the first....Ended excitingly though! LIAM....The "good guy" love interest you're all looking for....plus, what happens to him at the end of the book will tear at your heartstrings! Have you read The Darkest Minds? 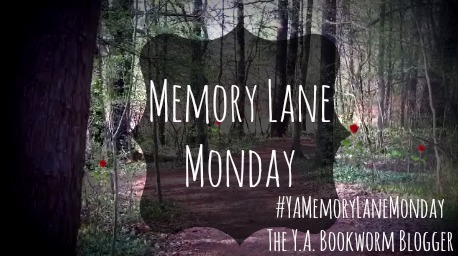 Would you consider this one of your fav dystopian novels? Be sure to let me know in the comments below! Keep Reading! I like the sound of this one - love the cover! I read this recently and thought it was awesome! Liam- *sigh* I've had Never Fade sitting on my shelf for a few weeks now but just haven't had time to get to it, which is driving me crazy because the ending of TDM was absolutely brutal! Liam sure is sigh worthy! ....I haven't yet bought Never Fade but I'm going to have to pick it up soon because I feel the need to find out what's going to happen next--- you're right, that ending wasn't fun! AT all! 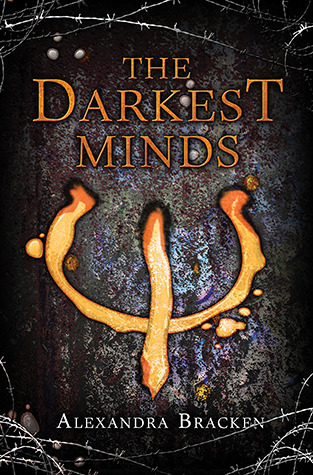 I'm reading (The Darkest Minds, #1) in The Darkest Minds Series. disease that had killed most of America’s children, but she and the others emerged with something far worse: frightening abilities they could not control. ".